Rent Bridal Car: Congratulation to Kian Chew and Melissa! 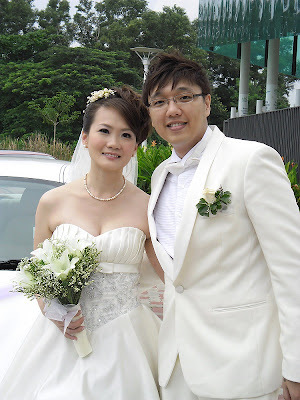 Congratulation to Kian Chew and Melissa! 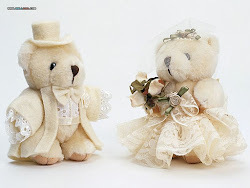 Newly Wedded on 12 November 2011! It was a great experience to have engaged Edmund. He was friendly and was a pleasure to work with. 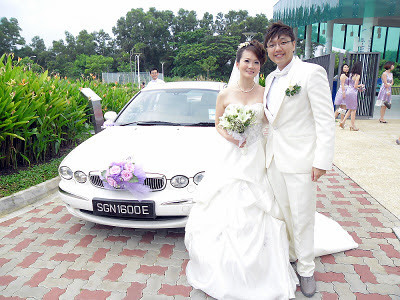 to contact us regarding the route details for our wedding day. to get the car decoration done. the right person for our big day.